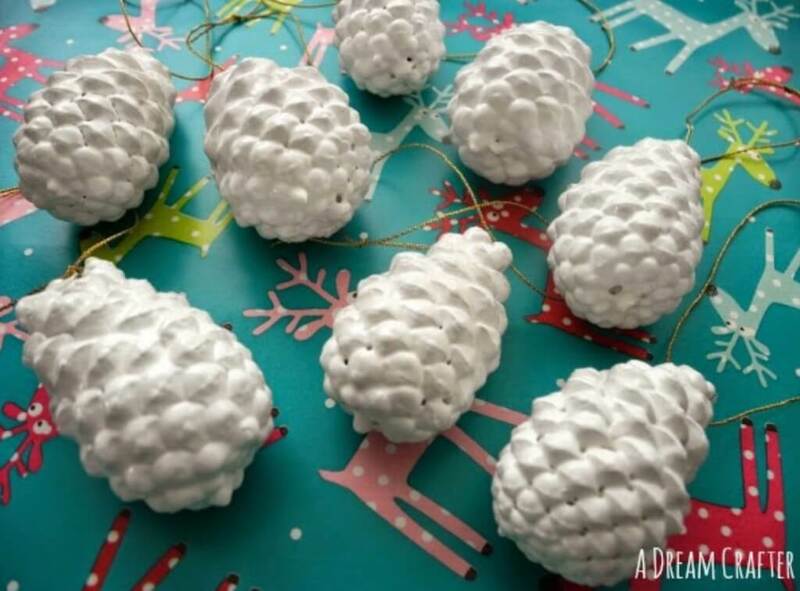 When Christmas rolls around, not much feels more cheery than an adorable Christmas pine cone craft! 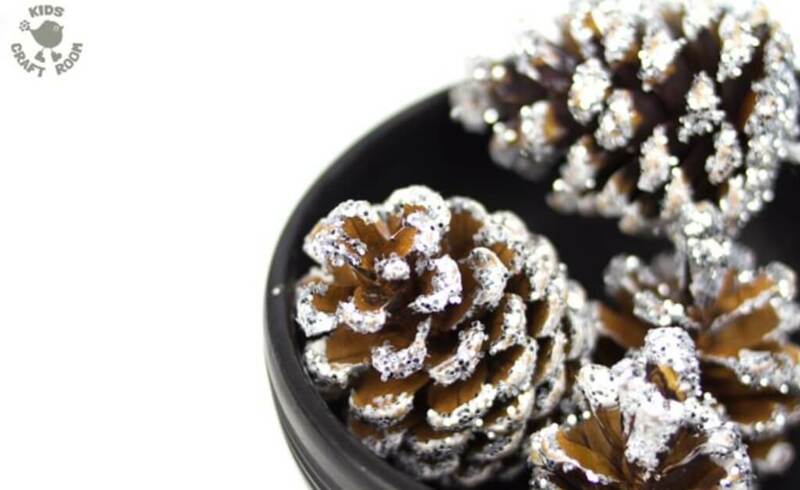 And I think many people agree, as I found thousands of options to choose from when I was looking for fun pine cone crafts to try! 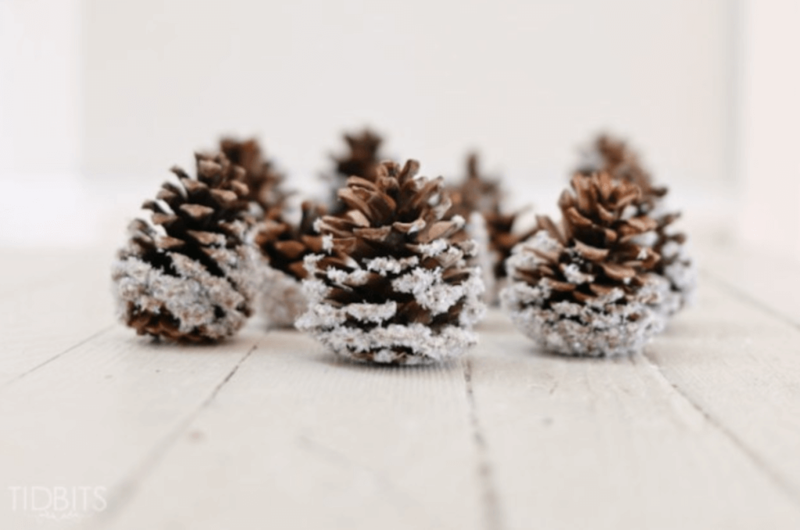 So to make it easier for you, I’ve compiled some of the best Christmas pine cone crafts and DIYs for you right here. Let’s take a look! 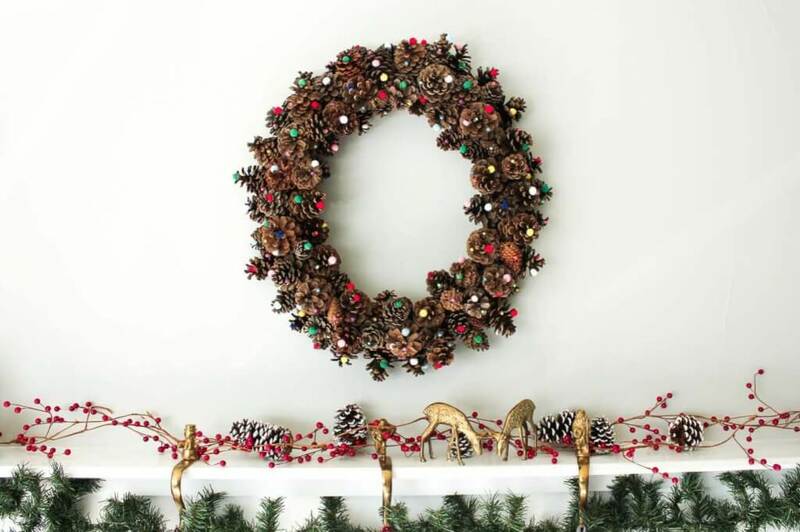 An absolutely GORGEOUS wreath that looks like it took much longer than one hour! 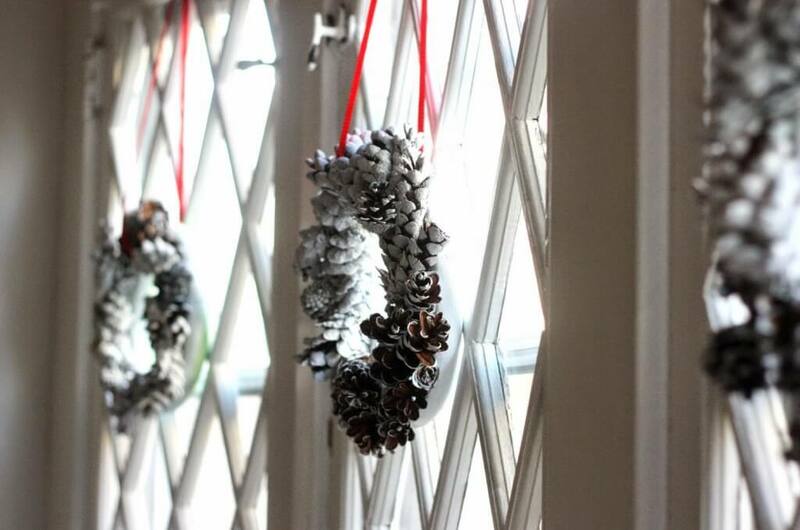 A great DIY to make your home feel like a white Christmas, even if it’s not! Just. so. cute! And a great tutorial! 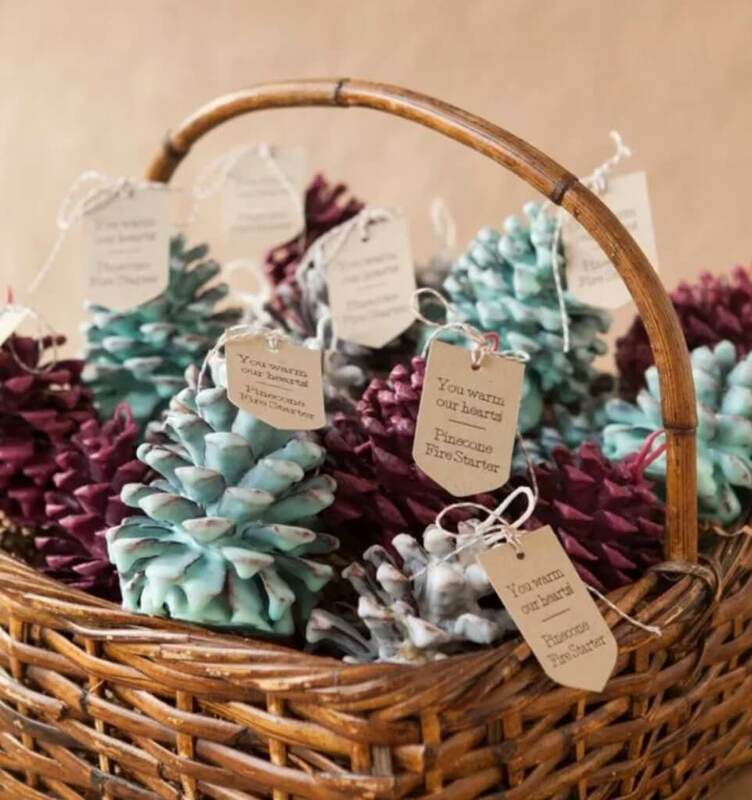 This elegant pine cone project is just perfect in every way! 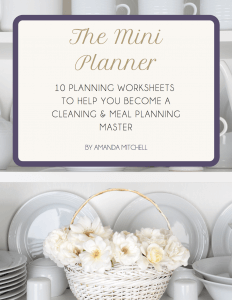 Such a pretty and fun project! 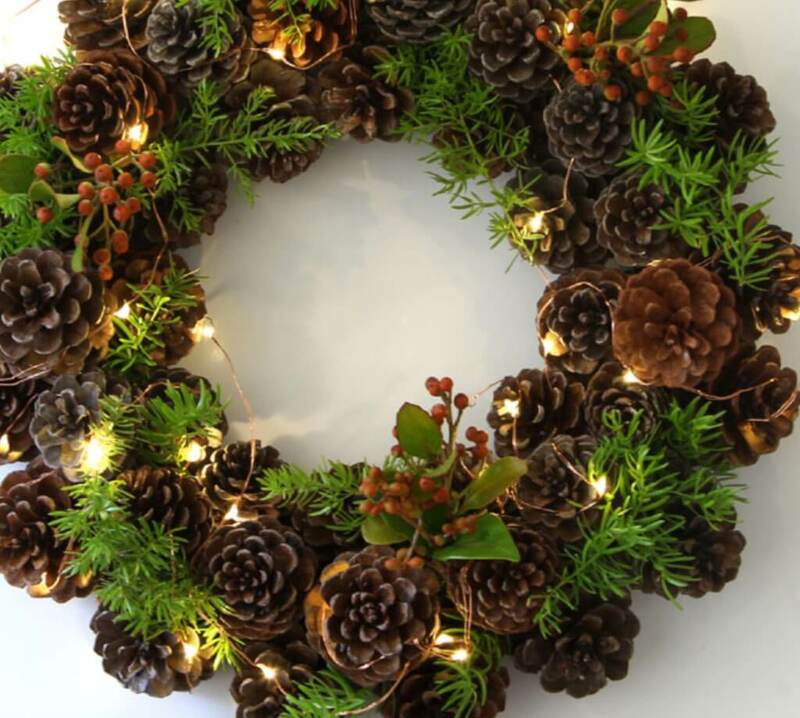 This would make great Christmas decor anywhere in your home! Such a genius idea! This project was originally designed as favors for Christmas weddings, but it could definitely be used as stocking stuffers! Or you could just keep a stash near your fire place in winter! Santa will be so proud when he sees this one! 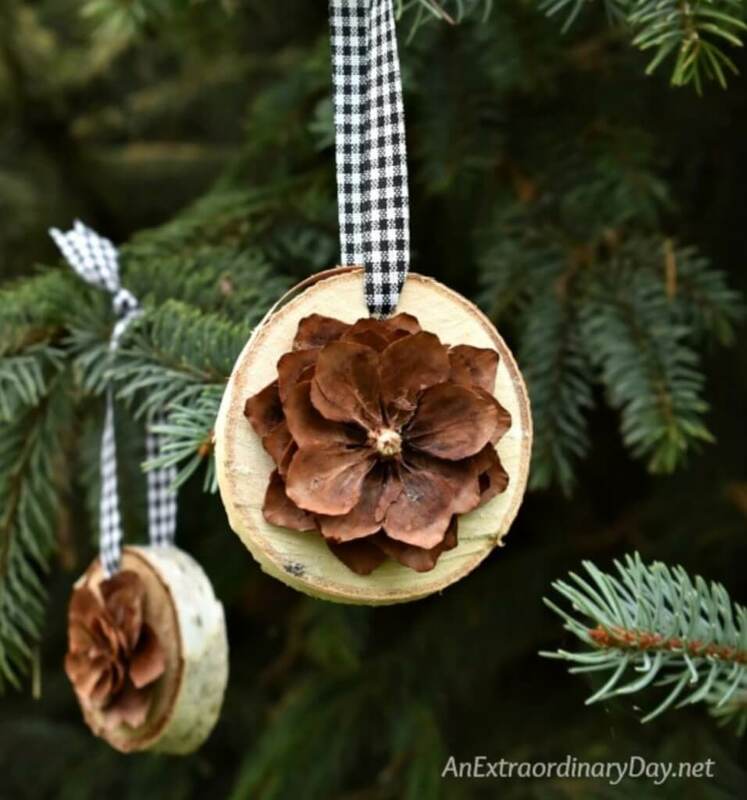 Such an adorable DIY home decor piece or gift idea! 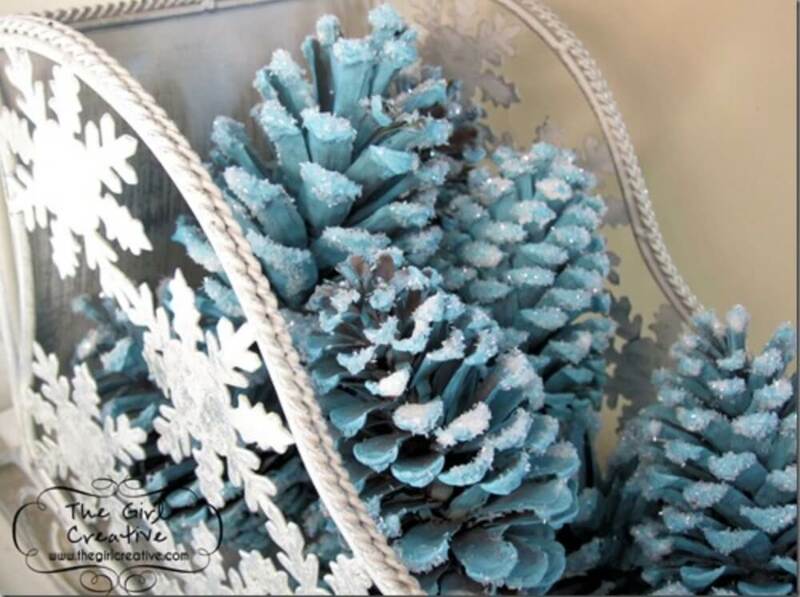 The light blue pine cones add a festive touch to this DIY! So simple, yet so elegant! 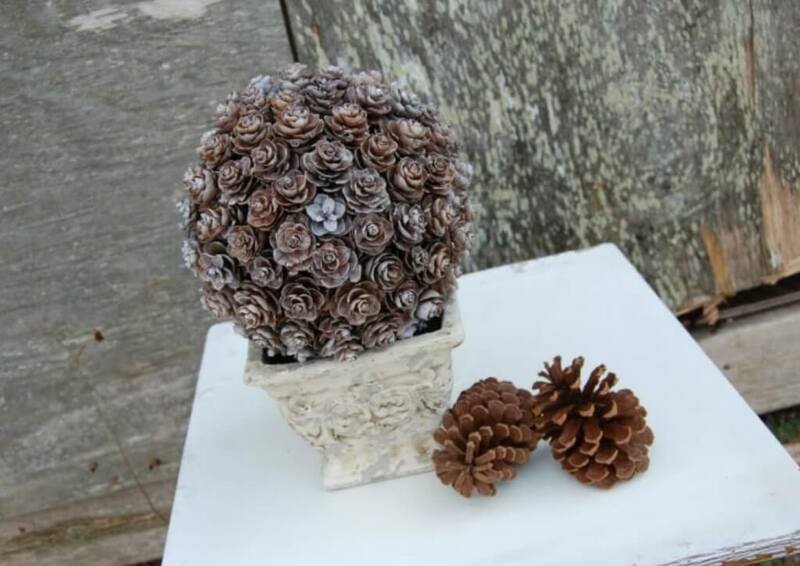 These would add a wonderful touch to a Christmas tree for those who love the rustic or farmhouse look! 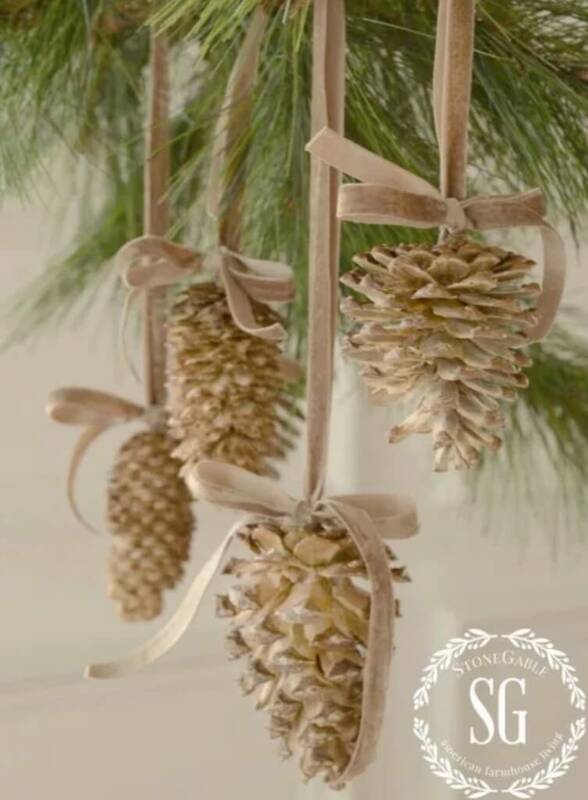 Such a simple DIY craft that you could use as a base for a million fun pine cone projects! 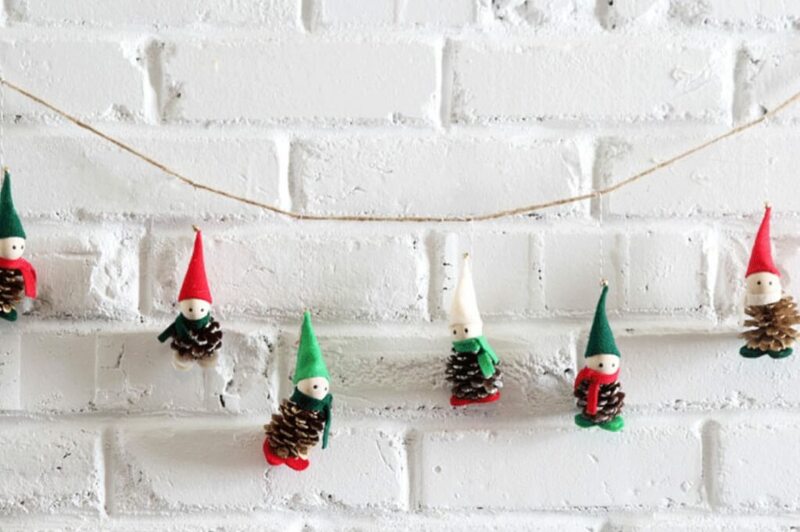 Add festive cheer to your home with this cute garland! 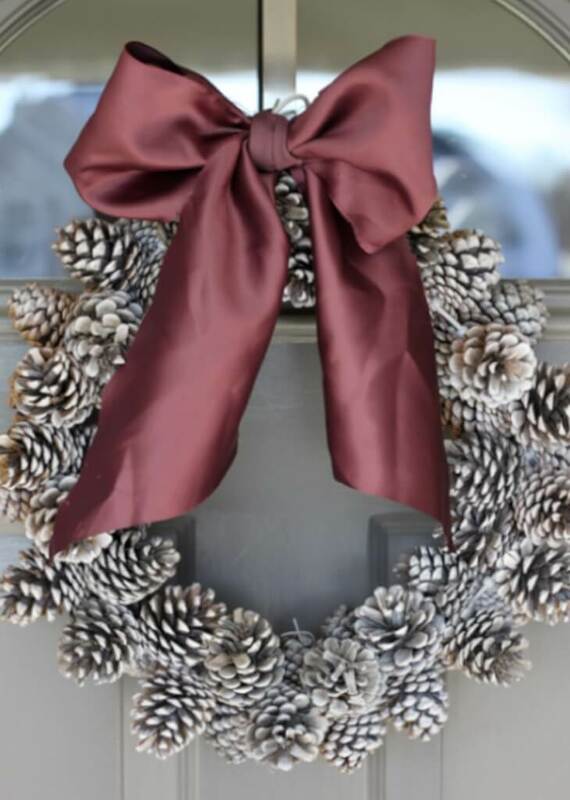 The frosty look of this pretty wreath just wants to make you snuggle up with a warm cup of cocoa! A fun project for anyone! 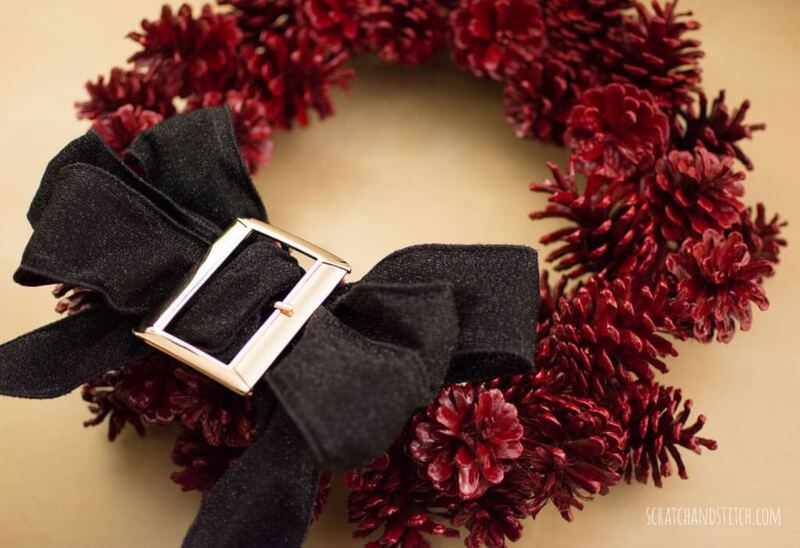 Get creative with Christmas colors to add even more holiday charm! 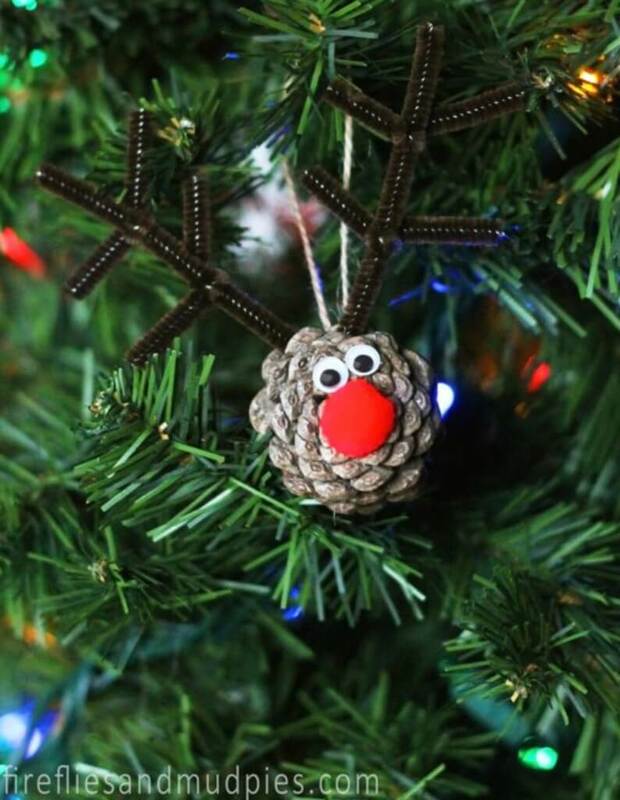 If you’re looking for a fun Christmas craft to do with your kids, look no further! 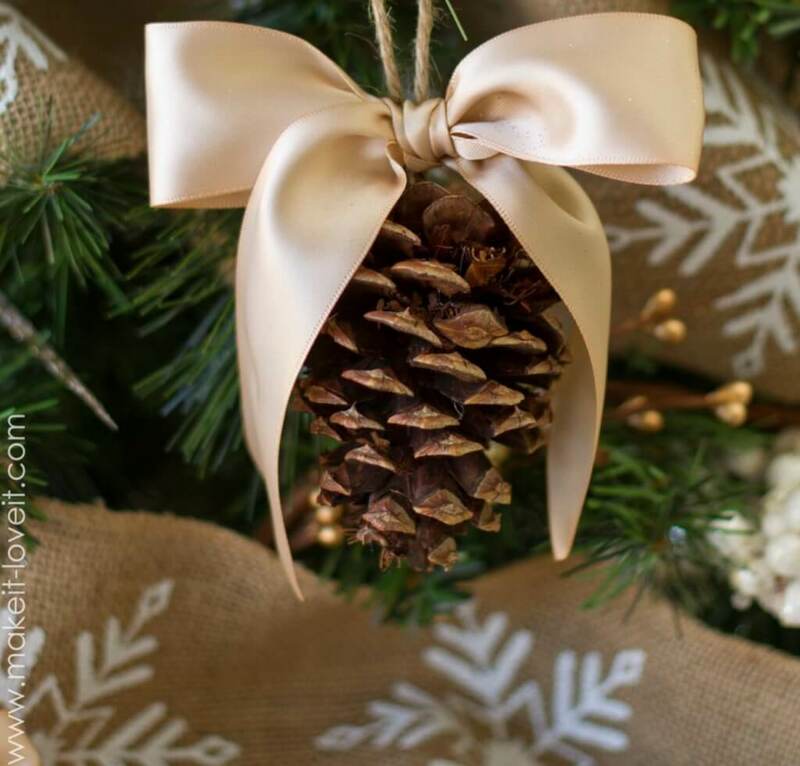 The golden tone these pine cones take is just lovely for all your Christmas needs! The penguins are just TOO CUTE?! I don’t think anyone could have a bad day with these ornaments on their tree! 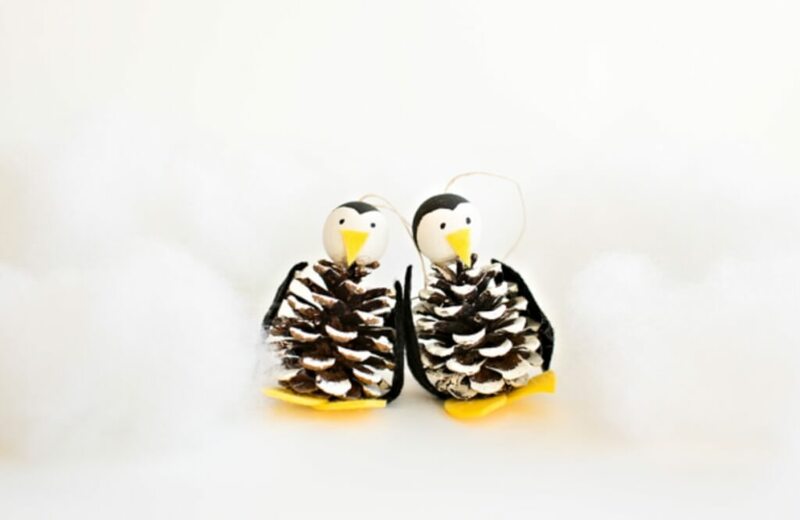 Lia Griffith actually has a whole series of adorable felt and pine cone animal projects. 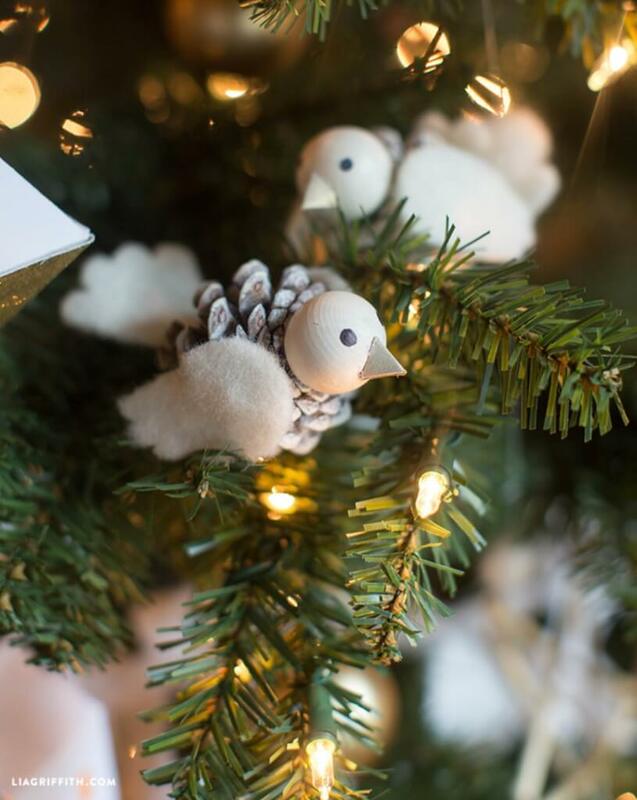 The picture below is the bird ornament, but she also has elves, hedgehogs, owls, and more! 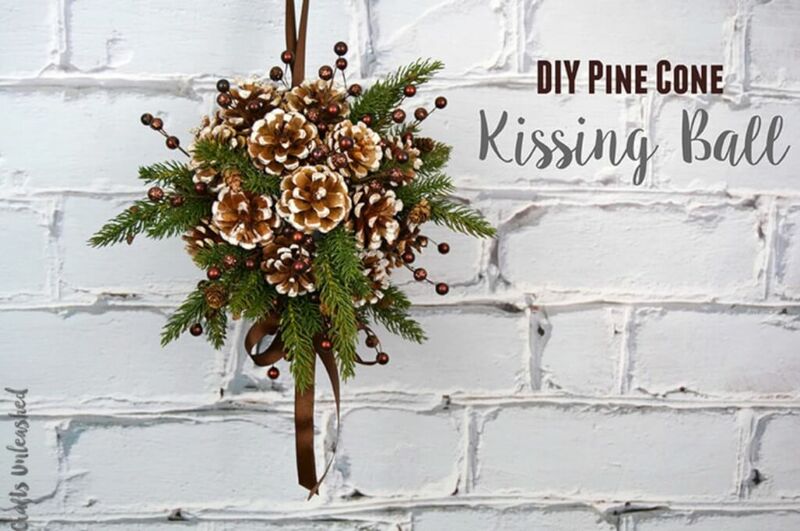 These are so pretty and such a fun way to use pine cones! 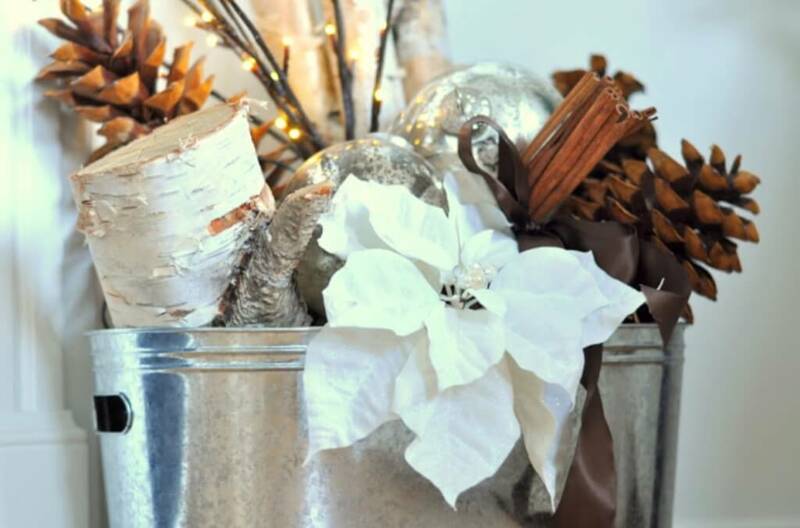 If you make one of these and add it to your front porch decor you’ll be the talk of the town! 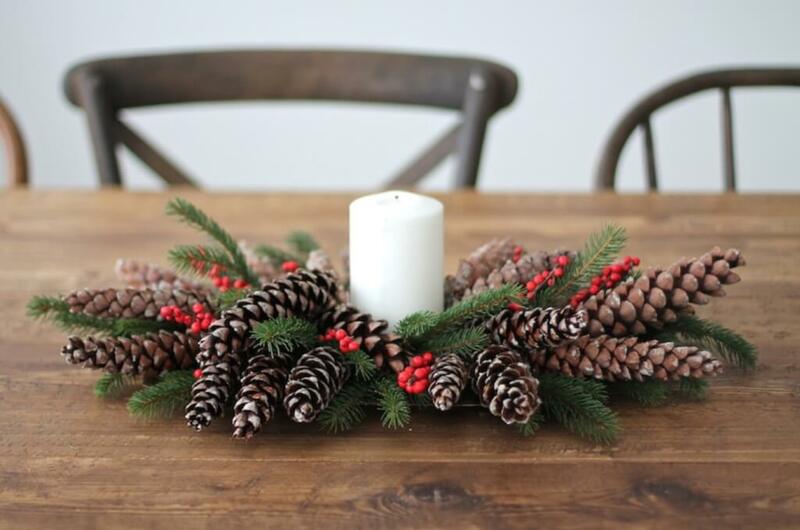 Such an elegant way to decorate your table! 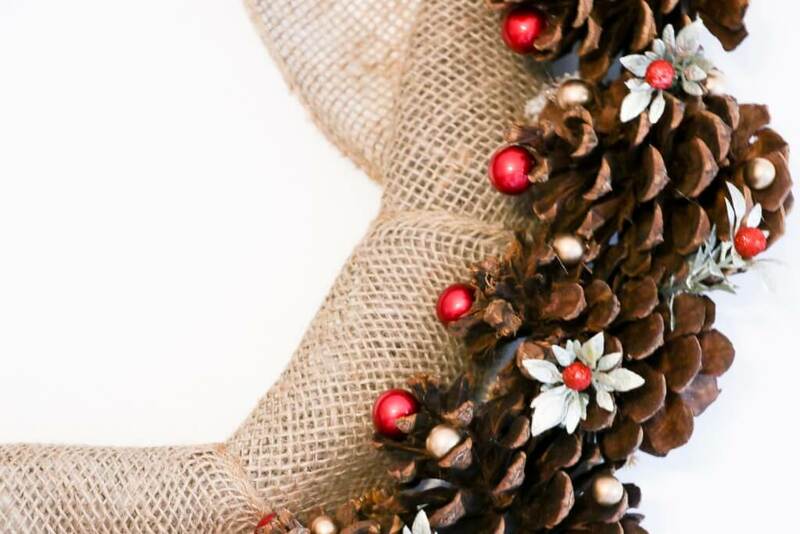 Would make a great addition to a Christmas tablescape! A little shameless self promotion here. 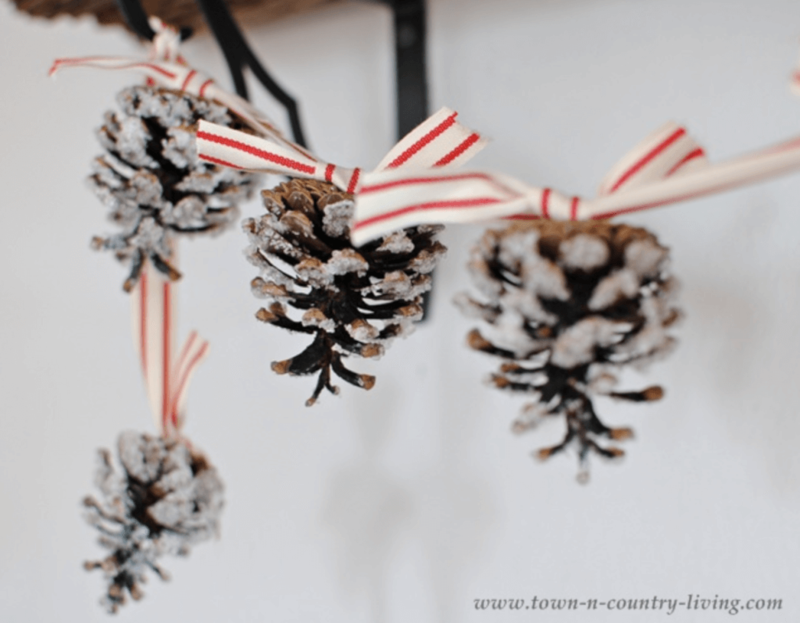 This is a simple pine cone Christmas craft I created for all you farmhouse and rustic home decor lovers out there! 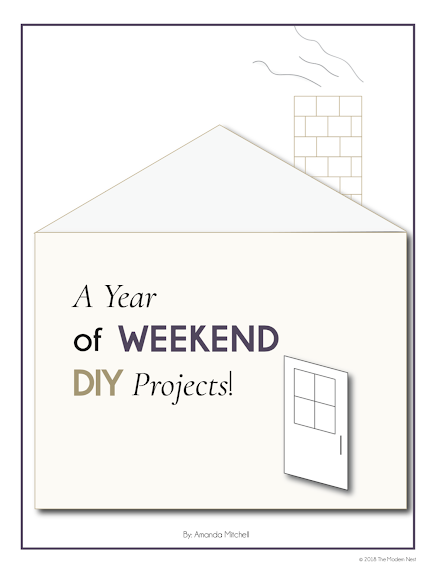 This project is so simple, yet so elegant! 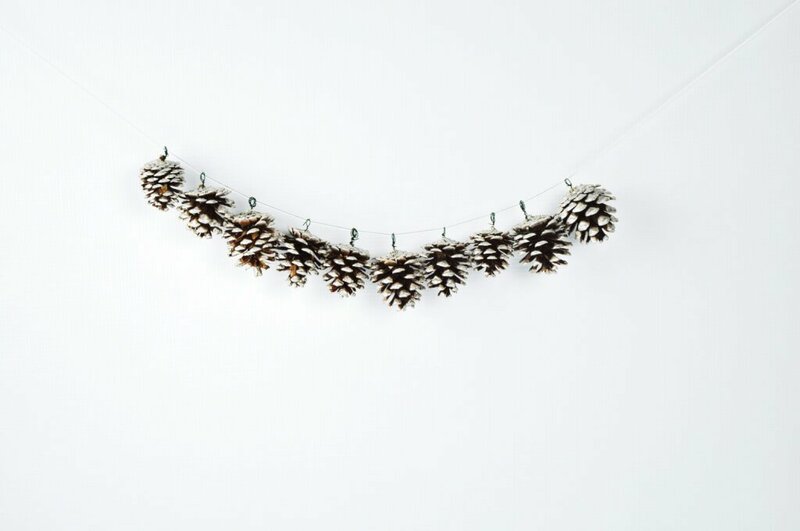 This pine cone garland just adds such festive cheer! I love the great homey feel to this bucket! So many warm elements! Last but not least! 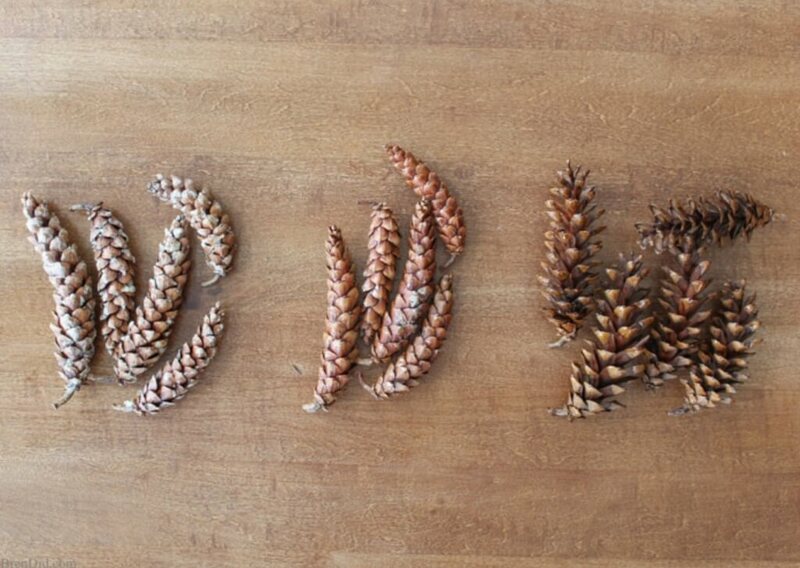 This isn’t so much a craft itself, but it’s an important step to take if you plan to use fresh pine cones for your projects! 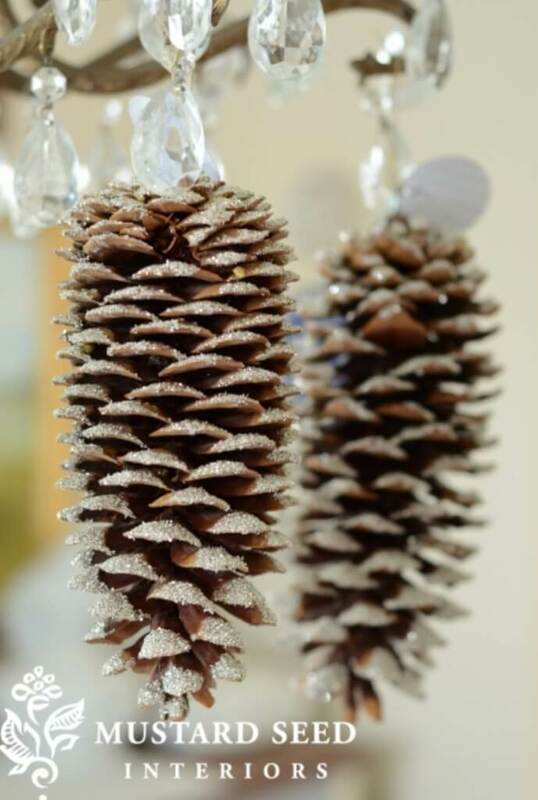 There you have some of the best Christmas pine cone crafts around! 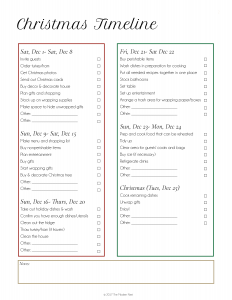 Now go forth and get in the Christmas spirit! Thanks Cathi! And thanks for letting me feature you! Thanks so much for the feature!! This is a great roundup. 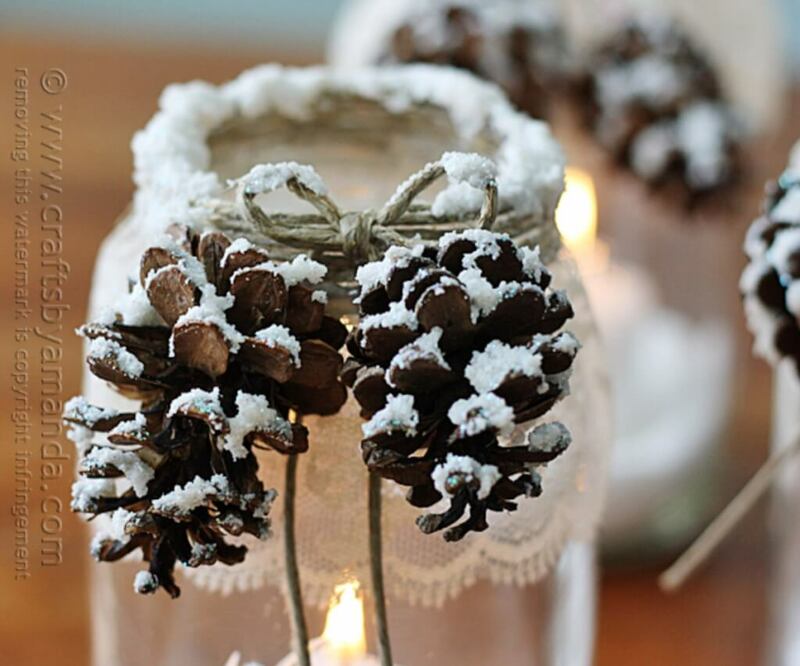 I’m a huge fan of decorating with pine cones and always looking for inspiration. Absolutely! 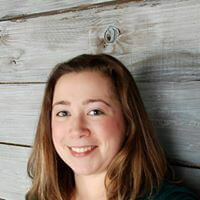 Thanks for letting me feature you! Hope you had a great Christmas!